Uruguayan international Luis Suarez has been the absolute star player at Dutch powerhouse Ajax this term after putting in a number of outstanding performances. The 22-year-old attacker has already scored 13 goals in Ajax's initial ten league games and has netted several more in the Europa League. Additionally, he has been a key player with the Uruguayan national side. His impressive performances did not go unnoticed in the rest of Europe, as Spanish outfits Barcelona and Atletico Madrid are both said to be keen on signing the exciting forward. 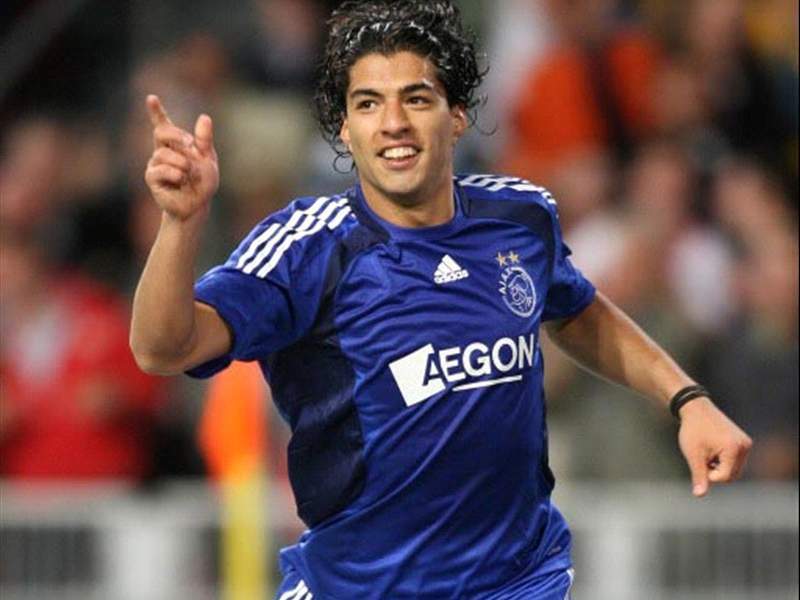 Ajax were believed to be reluctant to let go of their prized asset, however, they have now made it clear that they could be tempted to cash in on Suarez in the upcoming transfer window if a good offer comes in. "It's up to the technical staff to decide whether Luis will be allowed to leave the club. Nevertheless, we're ready to talk about a transfer if an extremely good offer comes in," club director Rik van den Boog was quoted as saying by Algemeen Dagblad. "We still expect Luis to stay in Amsterdam until the end of the running season, but we are ready to listen to other clubs if a transfer is in the club's or the player's best interest."